Harbour Arch is a development by the Amdec Group, recognised as South Africa’s leading developer of New Urban lifestyles. 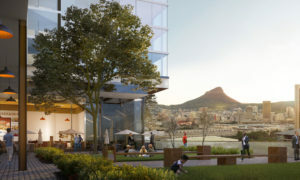 Harbour Arch will be developed using the same mixed-use principles and expertise that were successfully applied at the Amdec Group’s iconic and multi award-winning Melrose Arch precinct in the northern suburbs of Johannesburg. 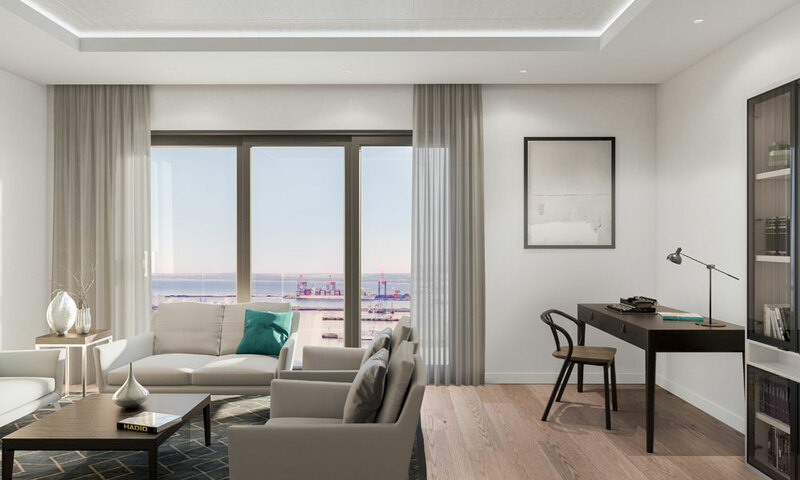 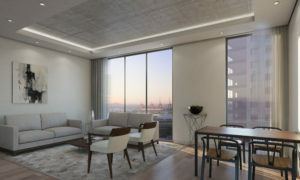 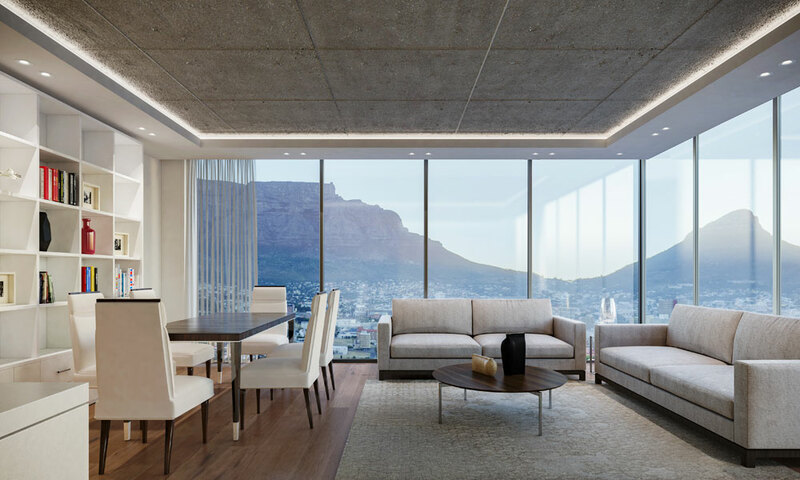 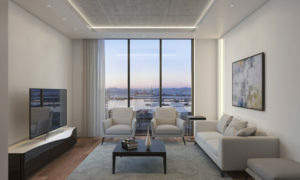 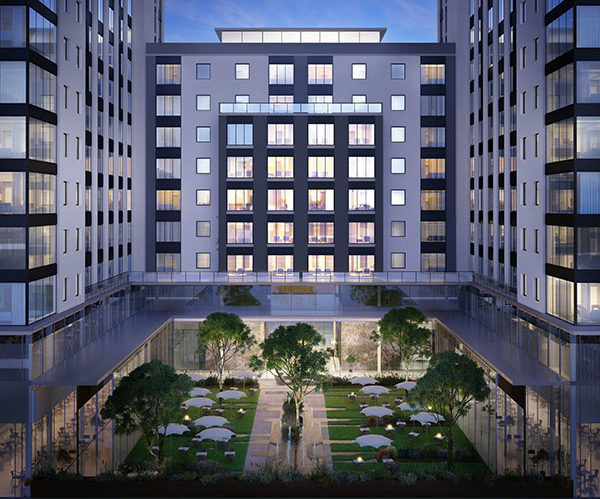 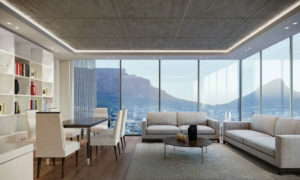 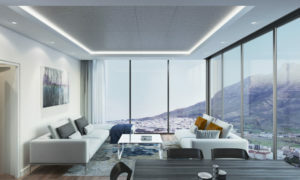 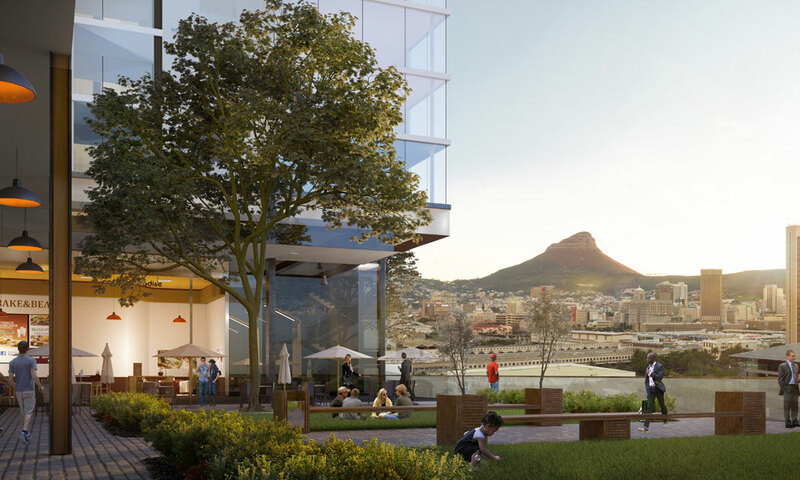 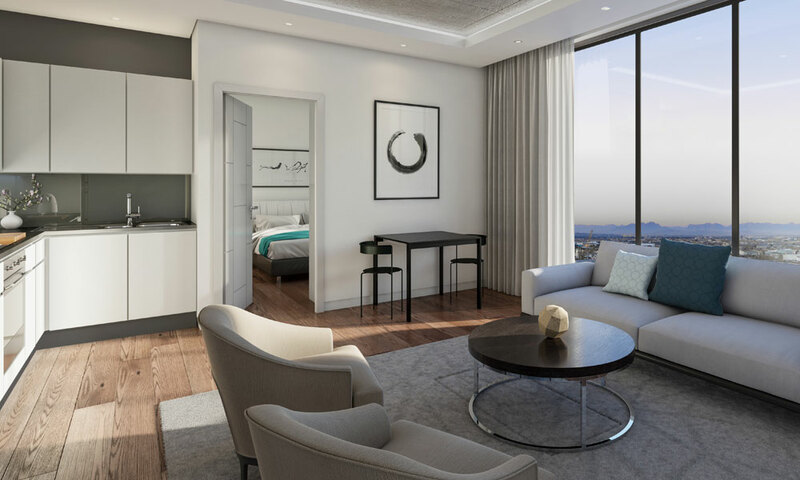 On completion, the 5.8 hectare development will be home to six individual tower blocks with a total 200 000m² of usable space, making it the first and largest mixed-use development of its kind in the Cape Town CBD. 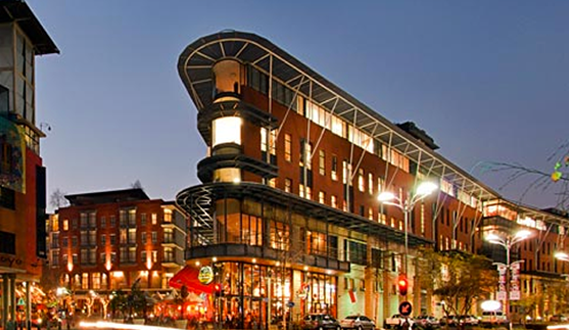 Melrose Arch’s new urban design creates a rare quality of indoor and outdoor residential, commercial, retail and leisure spaces. 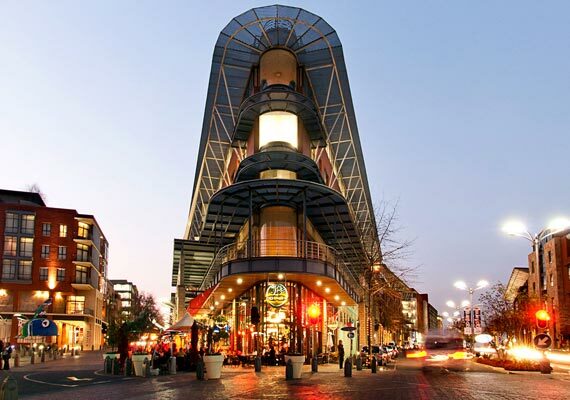 Discover why Melrose Arch has been voted the ‘place to see and be seen’ for eight consecutive years. To experience it is to delight in it. 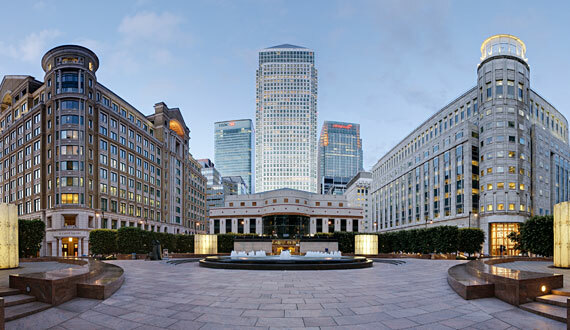 Canary Wharf is a bustling mixed-use precinct with state-of-the-art facilities, residential living and a thriving business district that includes the second-tallest building in London. 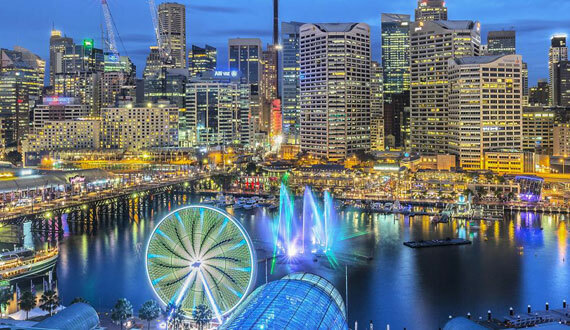 From first light to starry nights, there’s always something going on here. 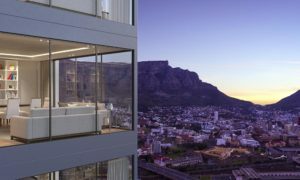 Coffee machines froth, water laps, children play, friends chat, steaks sear, glasses clink, bass thumps and fireworks crackle. 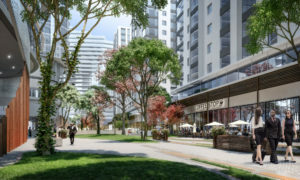 The Amdec Group’s iconic mixed-use precincts are conceived, developed and project-managed by the group’s wholly-owned subsidiary, Amdec Property Development. 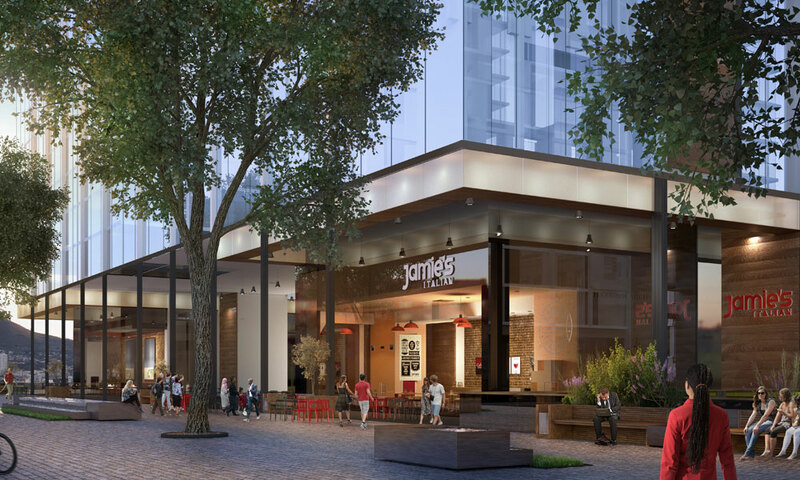 In this fast-paced world, it is encouraging to know that Amdec Property Development remains focused on traditional values of delivering great service, exacting standards, and high-quality finishes which, when combined, produce exceptional real estate.